Your dad works hard to keep the family supported all year long, often giving more of himself than he asks for in return. While you can’t go wrong with something handmade yourself with a personal message attached, if you’re looking for a little something extra special, there are many ideas out there. 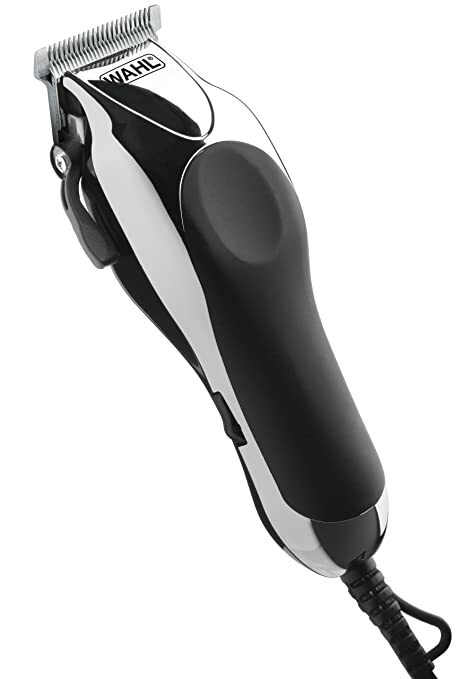 This hair trimming kit features 24 pieces to help the man in your life achieve total body grooming and features self-sharpening blades so that there’s never a dull cut. Thanks to a thumb-operated switch and 10 adjustable guide combs, dad is always sure to find the proper height. 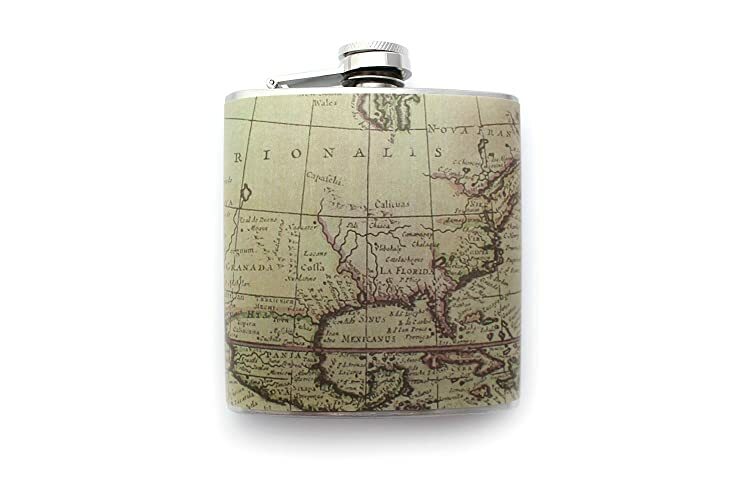 This handmade flask features an antique map print design on the exterior of a brushed stainless steel body, with an industrial washed interior that can hold up to 6 ounces of dad’s beverage of choice. 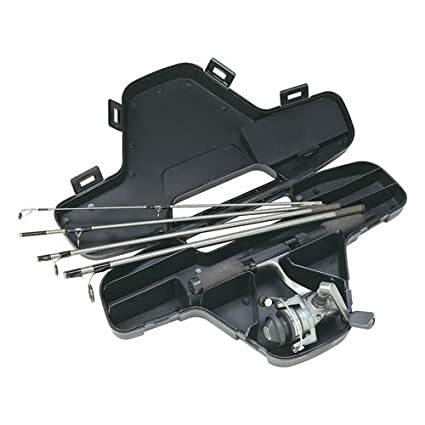 Perfect for the dad who loves to fish, this reel and rod set is used by professional fishermen worldwide and comes with its own convenient carry case for easy storage and portability. It comes complete with an ultralight MS-S500T reel and matching 4.5-foot, five-piece ultralight rod as well as various lines and lures. 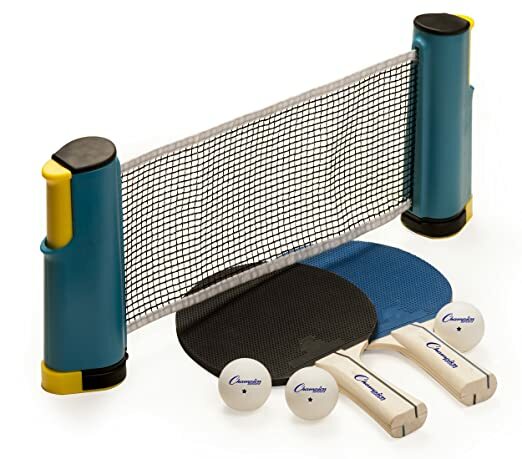 Ideal for the dad that likes to have family game night, this table tennis set boasts a compact design that makes it a breeze to set up nearly anywhere and can attach to nearly any playing surface measuring up to 75 inches wide and 1.75 inches thick. If your pops is really into beer, this gift is for him. 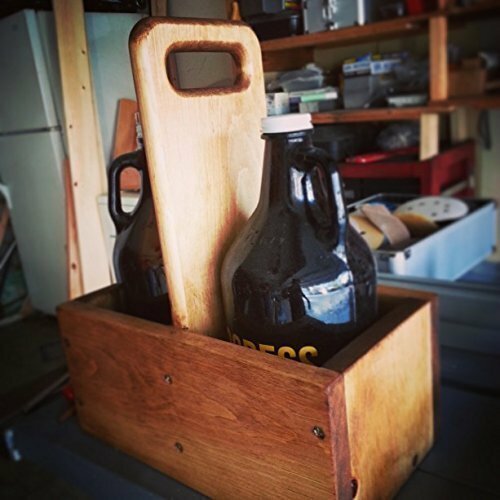 This handmade carrying case is constructed of solid pine and can easily fit two of his favorite brewer’s growlers for convenient and comfortable carrying. 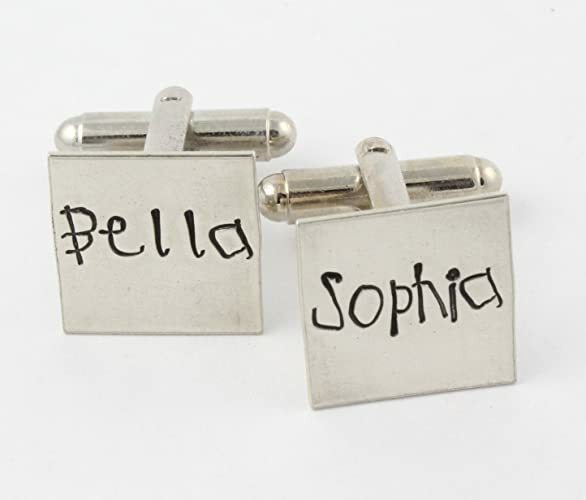 Each set of these sterling silver cufflinks are handmade and can be personalized to suit the special man in your life. Letters are individually stamped to create a unique gift for dad that’s brimming with character and charm. 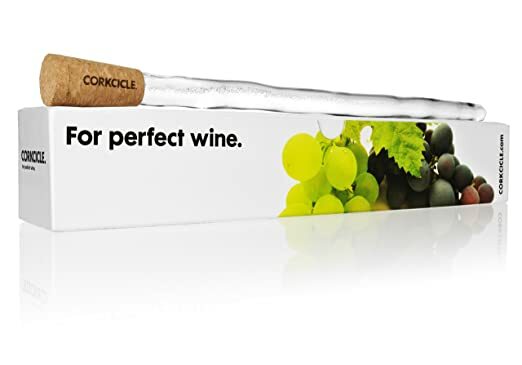 This unique gift allows dad to chill his favorite bottle of vino from the inside out and can be used over and over again. It’s made of BPA-free materials and boasts a non-toxic freeze gel that’s easy to clean. 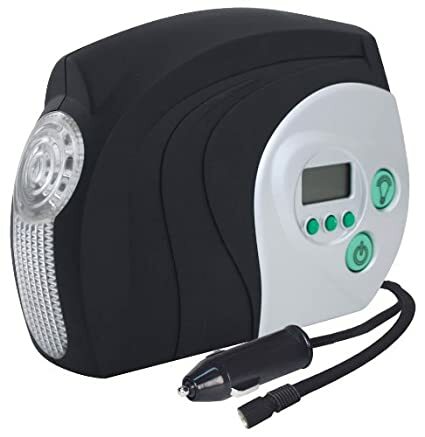 Dad can air up all the tires in the household with this digital tire inflator that is compact enough to fit under the seat or in the trunk of his vehicle. Save gas with properly inflated car, truck and van tires. It conveniently plugs into the cigarette lighter to easily inflate a standard mid-sized car tire in just 6 minutes. 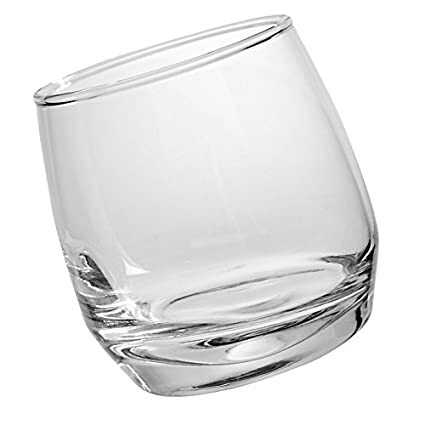 These unique-looking whiskey glasses hold up to 6 ¾ ounces of dad’s favorite blend and boast a mind-bending design that allows the glasses to rock without knocking over. 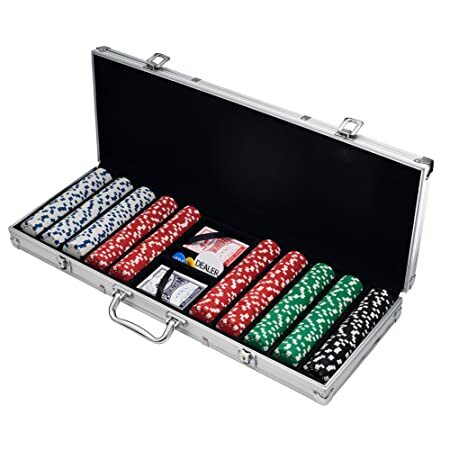 You can bet that dad will enjoy getting a lot of use out of this 500 dice style poker set that includes 500 casino-quality poker chips made of composite resin with heavy inserts for a durable, long-lasting design. 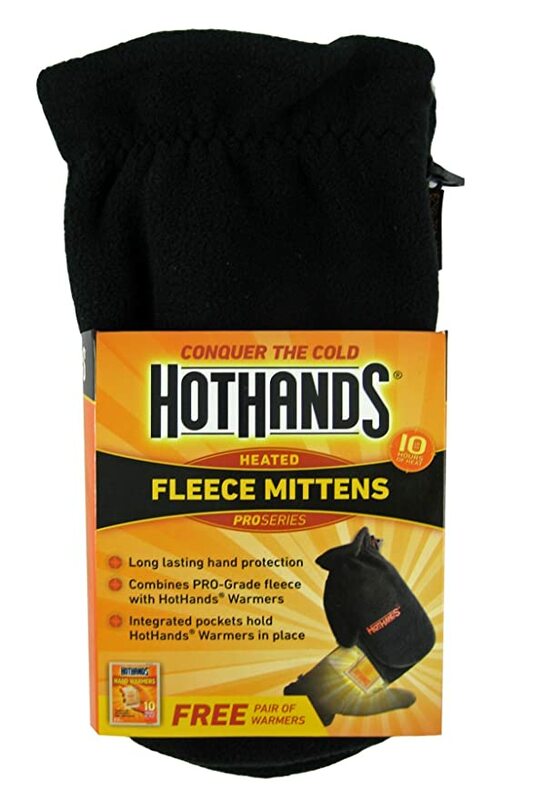 These mittens make a great stocking stuffer for dad and can easily be stored in his coat pocket, vehicle, or office for those wintry days when a little extra warmth is needed. They boast integrated pockets that hold HotHands warmers in place. 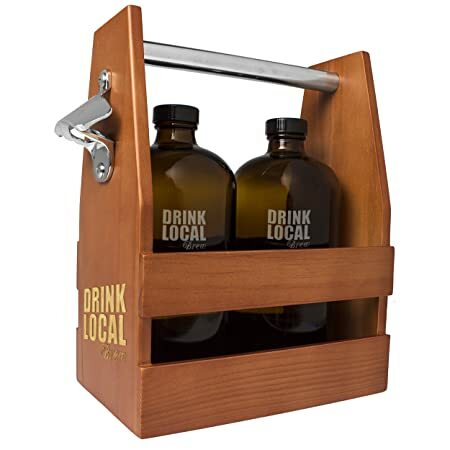 A great gift idea for the beer-loving man, this set comes complete with one wooden beer carrier with bottle opener and two 16 ounce bullet growlers that can be filled at your local brewery with dad’s favorite beer. 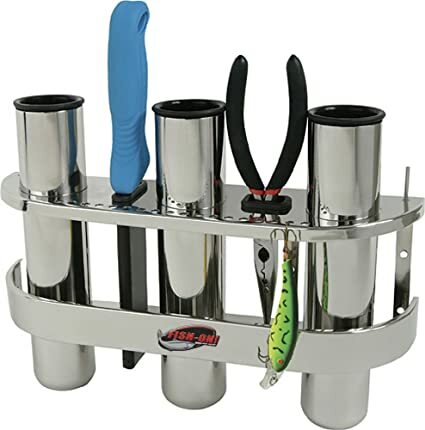 This stainless steel rod organizer is perfect for the dad who loves to fish and is made from polished 304 stainless steel with injection molded ABS inserts to help protect his valuable gear. If your dad loves to hit the green then this gift is for him. 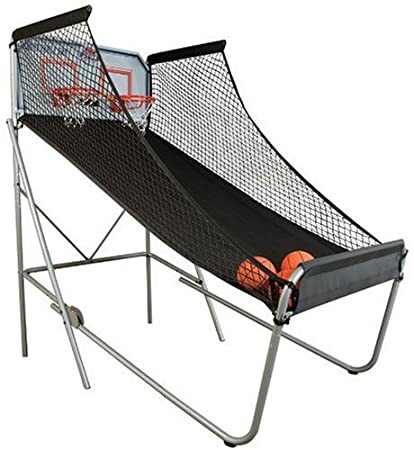 It turns any outdoor space into a place for him to practice his swing and is available in a variety of sizes to suit every yard. 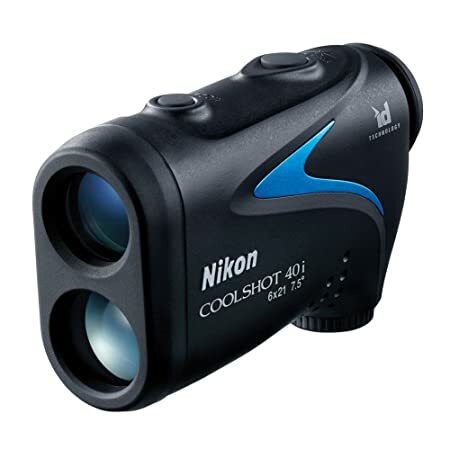 Give dad the gift of extended and crystal clear vision on his next hunting trip with this spotting scope. 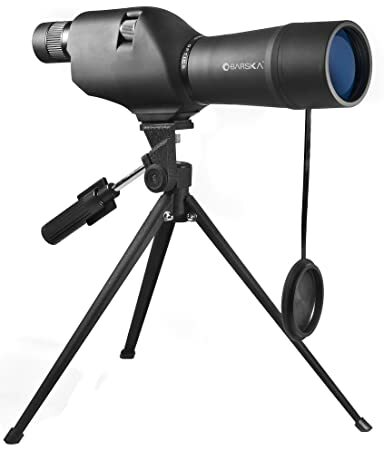 It includes a tripod for secure and smooth viewing, with a zoom magnification of 20x-60x. 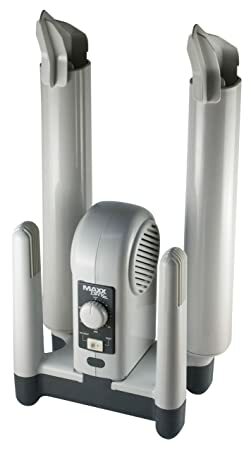 Ideal for the man who spends his days outdoors in all kinds of weather, this extra large shoe, boot and glove dryer holds up to four items at a time, so he can get back at it faster. Its quiet operation won’t disturb the house either, no matter what time of day. Perfect for the angling lover, this smart fishfinder boasts sonar that can see to depths of up to 135 feet while clearly differentiating between two fish sizes. It uses Bluetooth and waterbed contour mapping to display images up to 100 feet away. 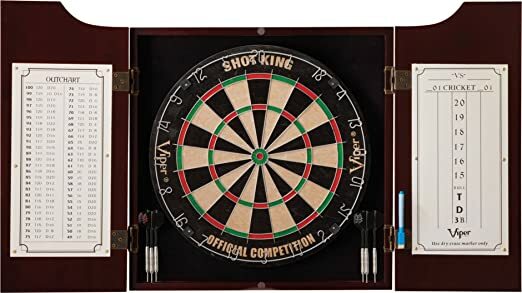 Your billiard-loving dad will get a kick out of this all-in-one dart center that features a Tournament Shot King dartboard enclosed in a solid pine cabinet with a stunning mahogany finish. 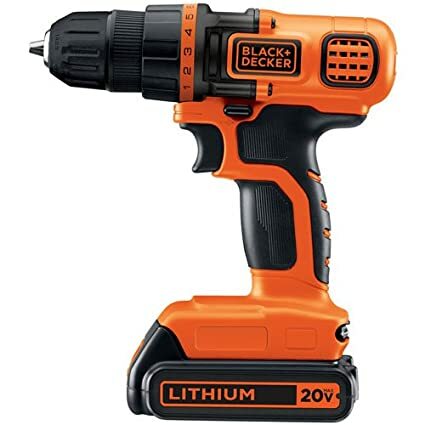 Thanks to its lithium ion battery, this cordless power drill and driver is lighter than other models and offers longer use life. Compatible for drilling into wood, metal and plastic, this model can handle nearly all your home renovation tasks. 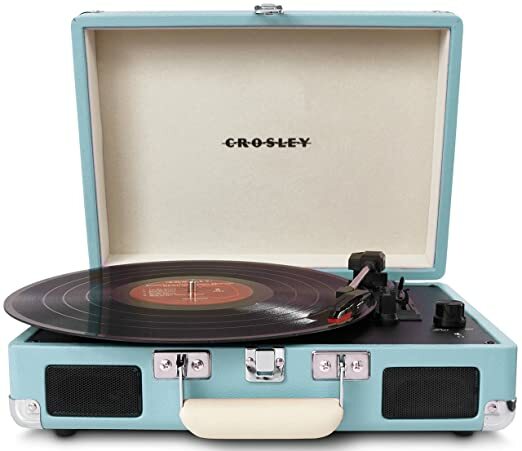 If your dad loves music then he’s sure to appreciate this portable turntable that boasts a belt-driven portable turntable with NP6 needle to provide quality sound through either its dynamic full range stereo speakers or RCA and headphone outputs. 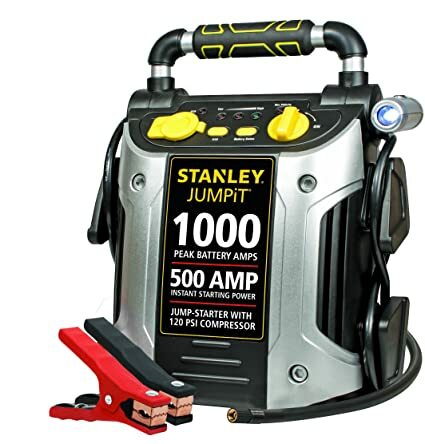 Dad won’t ever be stranded again thanks to this jump starter with built-in compressor that boasts 1000 peak battery amps and 500 amps of instant starting power. It comes with DC and USB charging plugs plus a high-powered LED light that rotates 270 degrees, so he can get moving again even in low-light conditions. This stylish and portable golf bag travel cover is made of durable fabric and nylon to help protect dad’s clubs while in transport. Thanks to in-line skate wheels it rolls easily and the heavily padded top protects his club heads. You and dad will have hours of outdoor fun with this steel horseshoe set that includes four 2.5 pound steel horseshoes and two 24 inch solid steel stakes. 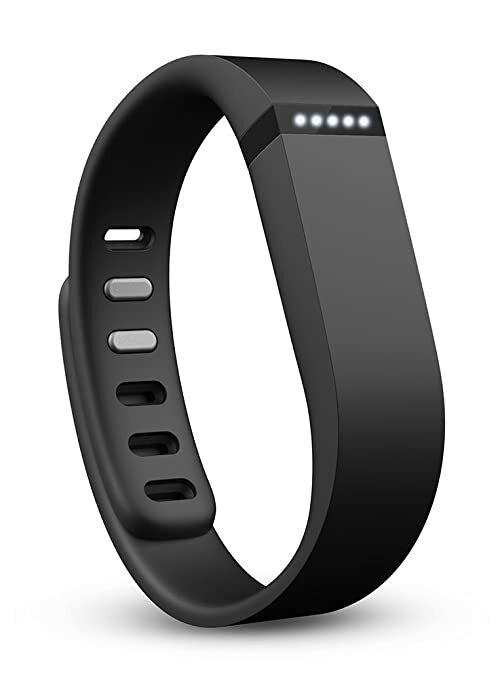 One of the hottest activity trackers in the wearables department, the Fitbit Flex gives dad a wireless way to track his activity and sleep patterns. It automatically syncs with iOS or Android devices so he can easily see his stats anytime, anywhere. 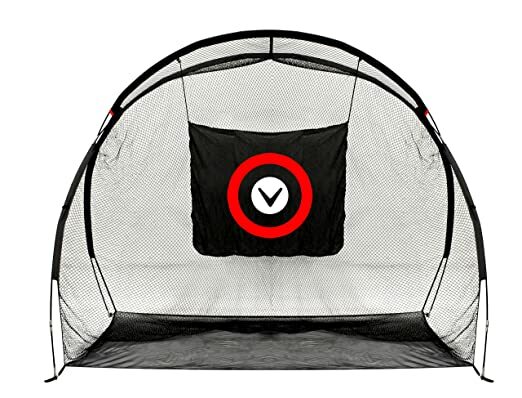 Dad can easily get in some target practice at home now thanks to this double duty target that has been designed to stop arrows at speeds up to 400 FPS and features an internal frame system to help provide long-lasting, durable usage. 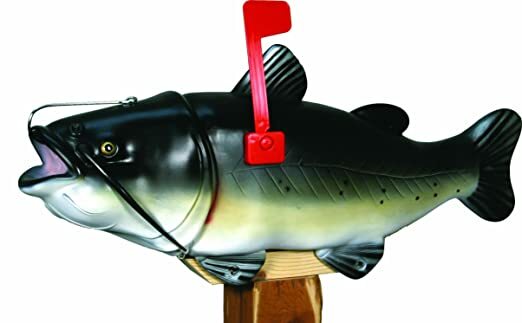 Your angling enthusiast dad will get a kick out of this realistic-looking mailbox that’s available in a selection of popular fishes including catfish and bass, or camo or cabin. 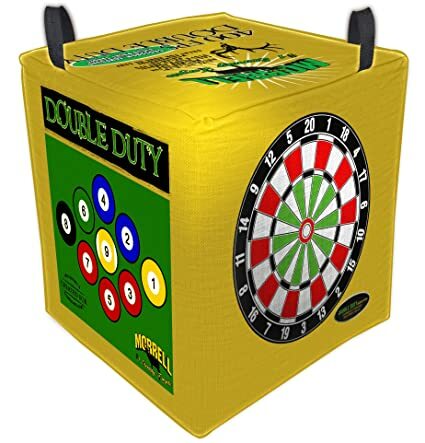 It has been designed to easily mount on a standard 2×4 or 4×4 mailbox post. 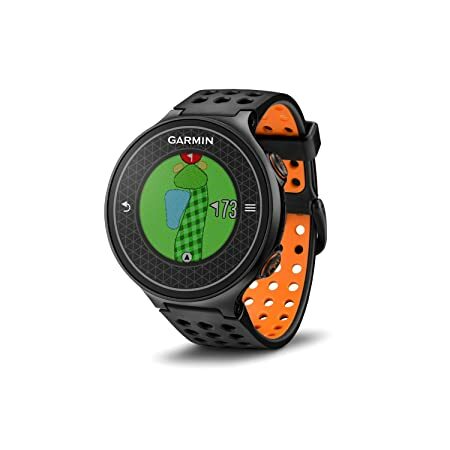 This GPS-enabled watch comes pre-loaded with more than 30,000 worldwide course maps and users can search Callaway’s full course map library online with the ability to add or update maps on demand. 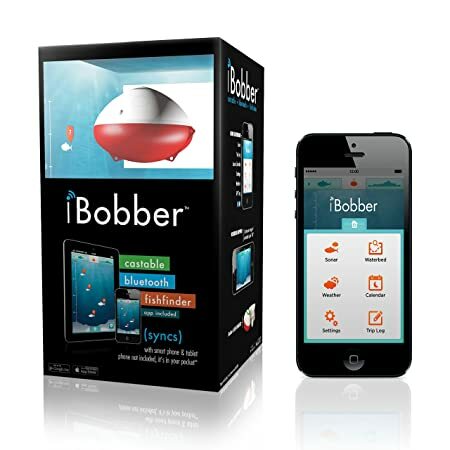 It easily tracks distance, hazards, holes and more at the touch of a button. Now dad can access his music, audiobooks, news, weather, traffic, sports, and more all via this hands-free voice-controlled gadget. 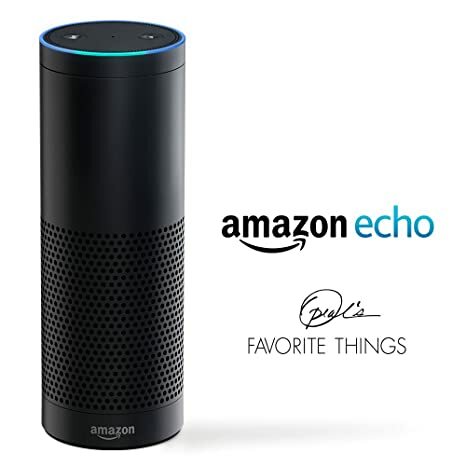 It’s smart enough to hear from across the room, and since it’s connected to the cloud it’s always adapting to your needs. 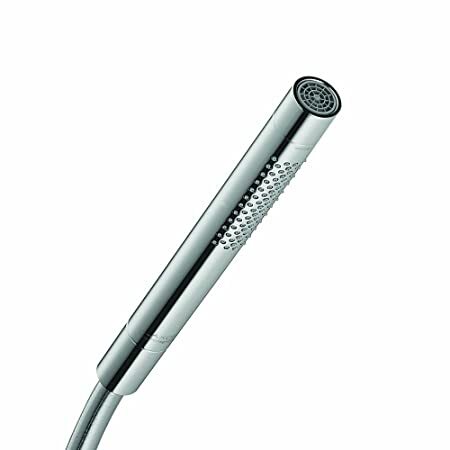 This stylish-looking hand shower is available in a number of different hose configurations to suit any bathroom’s needs and boasts a clear, minimalist design that’s sure to impress. 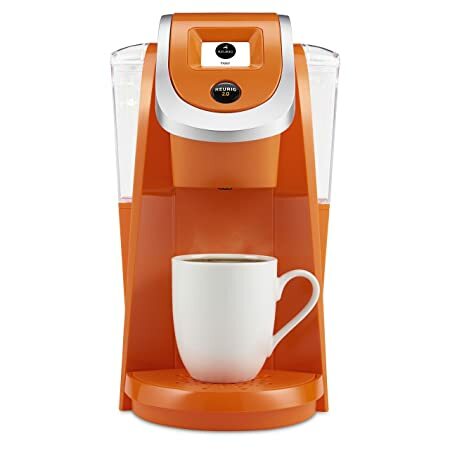 The latest installment of the Keurig brewing system, this version is available in a choice of two models and a range of sassy colors that’s sure to impress the dad on your list. The LCD touch screen is easy to use and allows dad to select from multiple brewing styles and sizes to suit his needs. 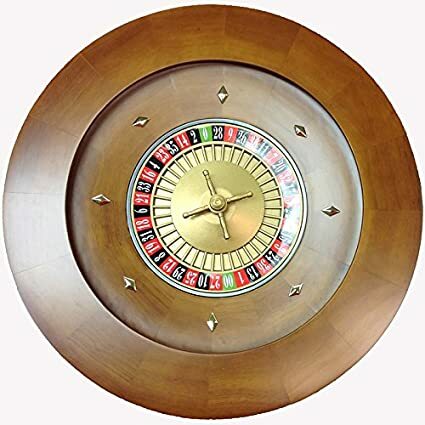 This gorgeous solid wood hand crafted casino-style roulette wheel is a stunning piece that would make an excellent focal point for your dad’s rec room. It is a professional-grade wheel that is sure to provide him with years of use and enjoyment. 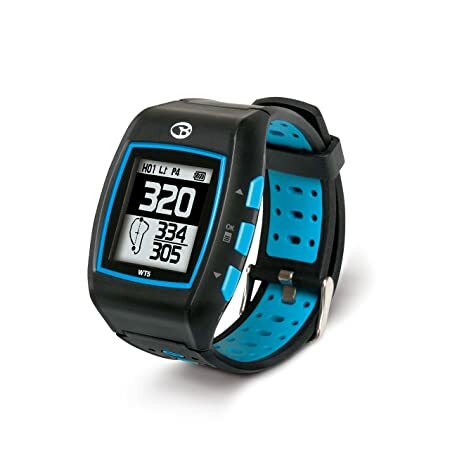 This GPS watch boasts all the features of a regular GPS-enabled watch, but with added features sure as target, hazard and distance measuring for golfers. It boasts up to 8 hours of battery life while in golf mode or up to 35 days when used as a standard watch. This innovative and unique wine system allows dad to enjoy his favorite vino without having to pop the cork. 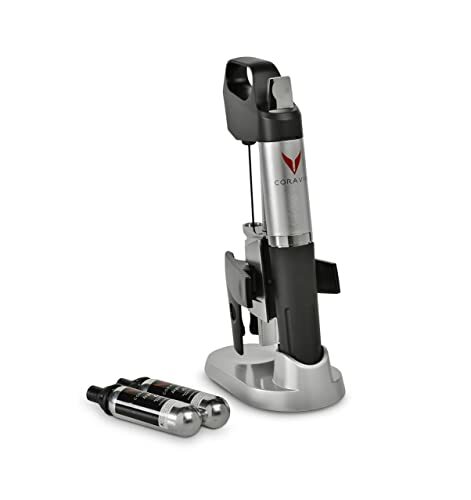 This ensures that wine stays fresher for longer and helps to cut down on waste. 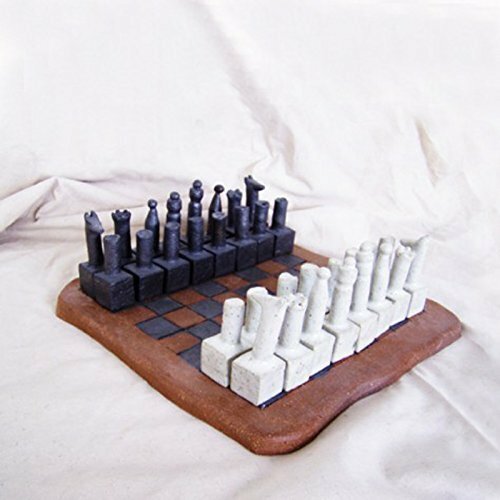 This stunning chess set is handmade from ceramic and stoneware materials and is a real conversation piece for those that love to engage in a little friendly competition. 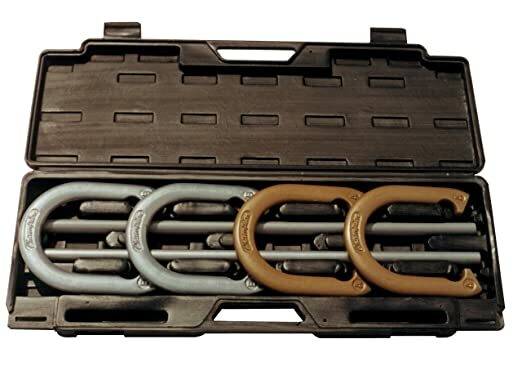 This marine grill is conveniently portable and ideal for use in boating applications. 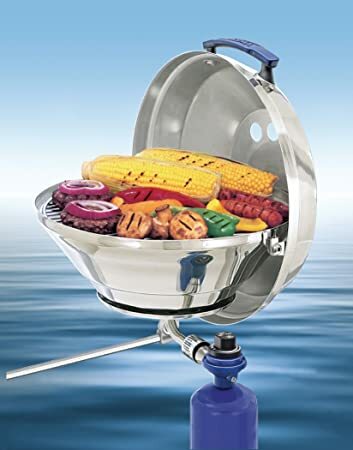 It is constructed of 100-percent 18-9 mirror-polished stainless steel and can easily be mounted to dad’s boat. This funky little eWriter is perfect for dad to keep track of his to-dos and any other thoughts that pop into his mind. 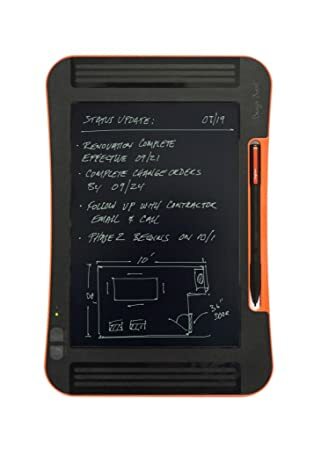 He can easily create notes or meeting agendas just like on a traditional memo pad, and can easily save to the internal storage at the touch of a button. Perfect for the man who loves to hit the links, this laser rangefinder boasts hyper read technology that gives measurements in less than a second, no matter how far dad is from his target. The ID technology displays slope-adjusted distance, as well as to-the-target distance. 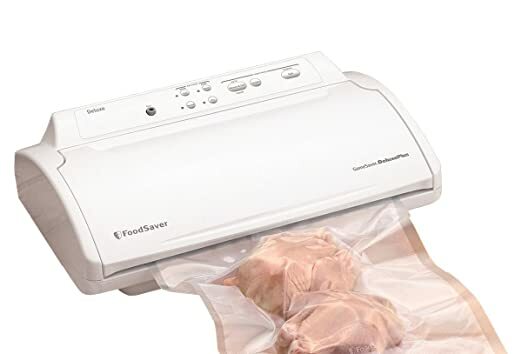 This FoodSaver vacuum food storage system is the perfect gift for the dad who likes to hunt as he can then quickly and easily store all that fresh meat for use all year long. 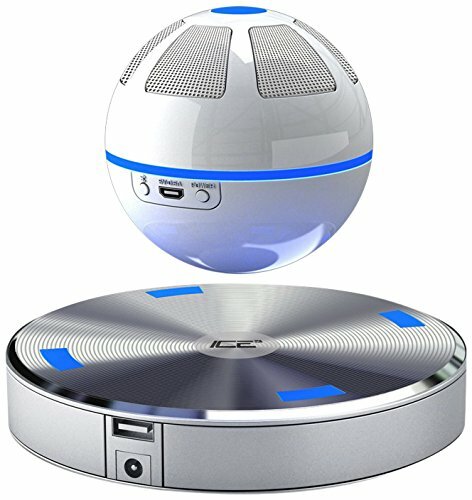 Wow your tech-loving dad with this floating Bluetooth speaker system that features a special sound guide cone that’s been designed to increase 3D surround sound effect. 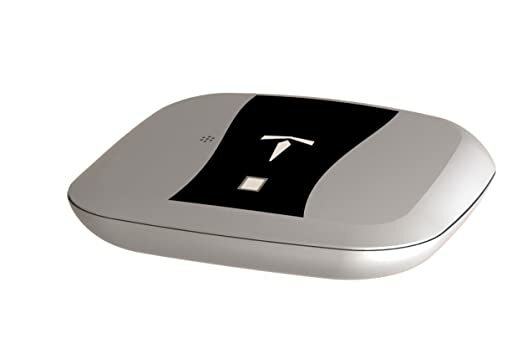 It works via Bluetooth with a built-in NFC function that allows you to connect any smartphone or tablet with NFC function. 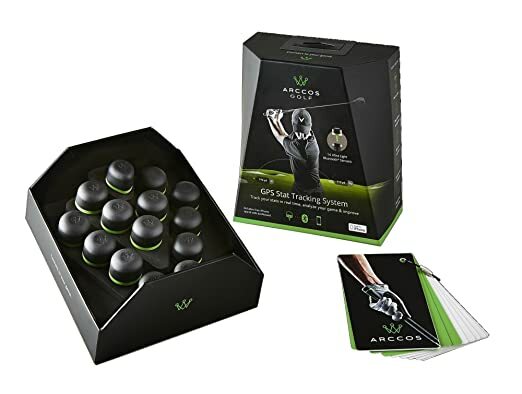 Help dad improve his game with this fully-automatic GPS and shot-tracking system that boasts 14 sensors to help dad track his golf stats without interrupting his game. 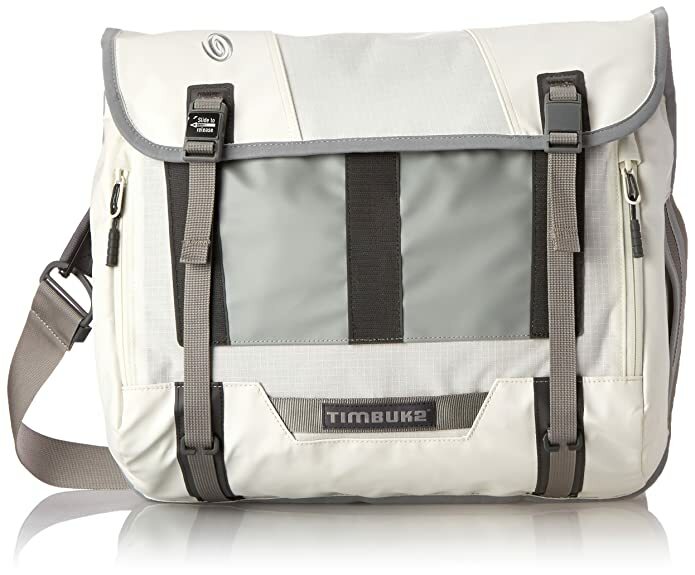 Help dad commute in style with this weatherproof messenger-style bag that is big enough to carry anything he needs while still being comfortable. 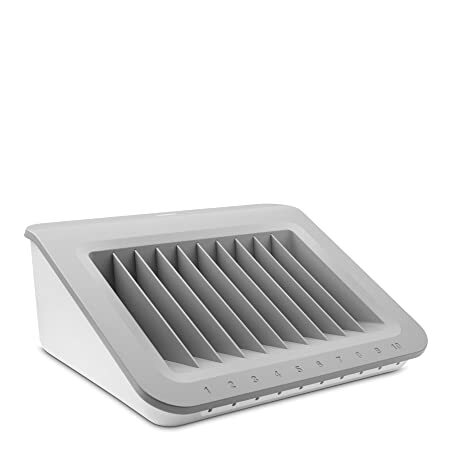 The built-in flexible cooling panel provides superior ventilation to help keep him cool and comfy. This gun safe uses biometrics to ensure safe and secure containment of firearms or bullets and features an internal motion and vibration sensor with audible alarm to alert you to tampering. 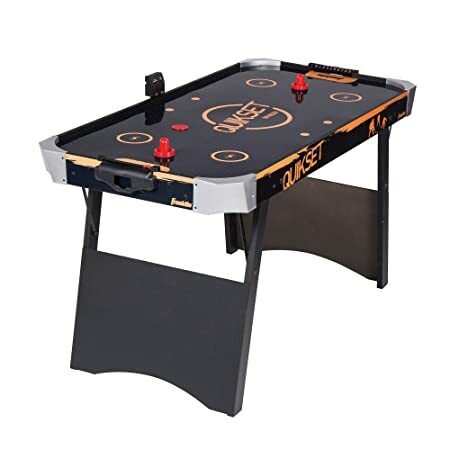 The whole family will enjoy the addition of this air hockey table to any rec room that boasts a Quikset design that allows for easy setup or takedown just minutes. The angled leg design and corner caps give this table a sporty look and feel. This handy little charging station allows the tech-obsessed man to charge up to 10 of his devices at once and can be used with all iPads, Samsung Galaxy, Chromebook, e-readers, and laptops up to 13-inches. 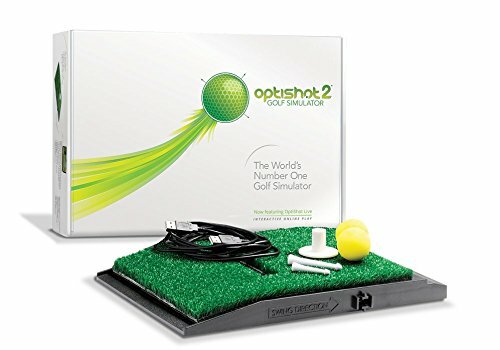 The OptiShot 2 is the world’s top golf simulator that allows dad to use his own clubs to hit real or foam golf balls on simulations of some of the world’s most famous golf courses. 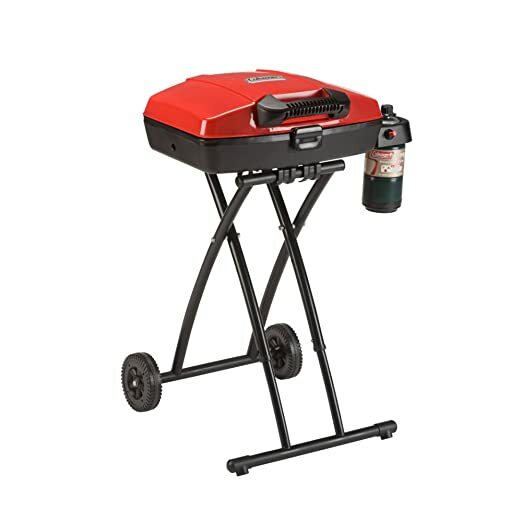 This portable grill runs off 1-pound propane cylinders and boasts a large 225-square-inch cooking surface and durable steel construction that is built for years of heavy use. 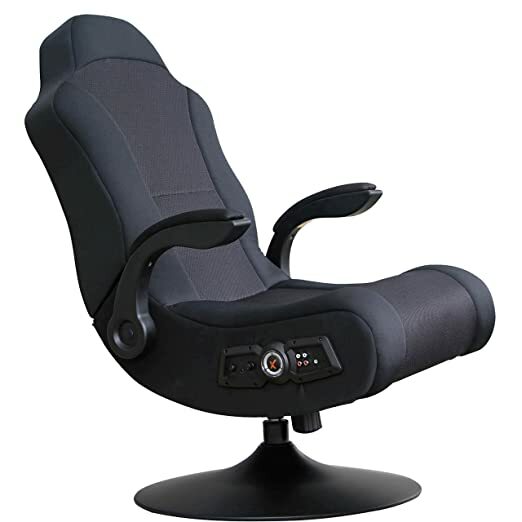 The ultimate addition to any rec room, this gaming chair is sure to knock the socks off your dad while giving him a comfortable spot to kick up his feet and play video games, listen to music, watch TV, read, or just simply relax. 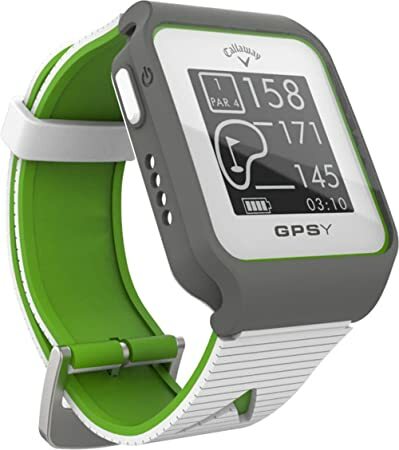 Ideal for the golf-loving dad, this GPS watch calculates his swing strength and tempo in order to help him track and improve his game. Touch targeting allows him to see the exact distance to any target and the pinpointer provides blind shot assistance when visibility is limited. Dad and the whole family will have hours of fun with this indoor basketball shot system that boasts electronic infrared scoring eyes with multiple games, buzzers, and sound effects. It easily folds for convenient storage when not in use.